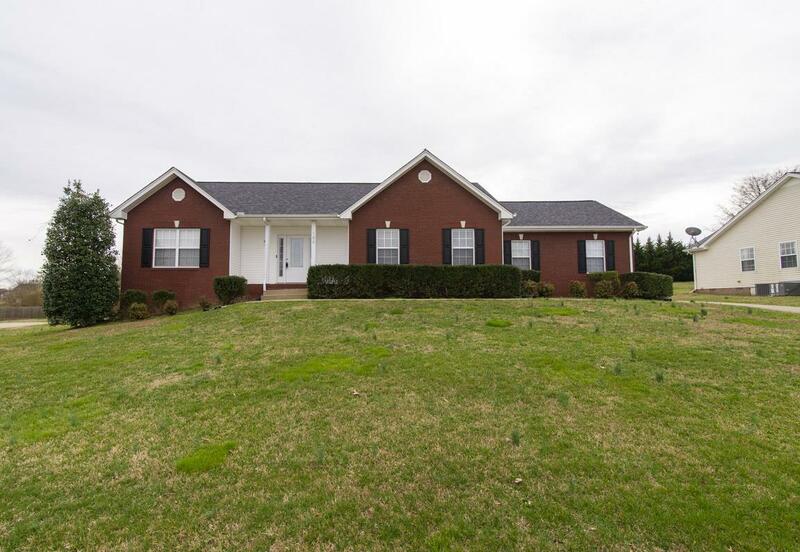 FANTASTIC RANCH HOME in a PERFECT Location! HARRIS FARMS!! NEW Carpet! Large living room with fireplace and trey ceilings. Awesome Eat in Kitchen, Large Master Suite with walk in closet. Master Bath has separate shower and whirlpool tub. HUGE Fenced in backyard! !